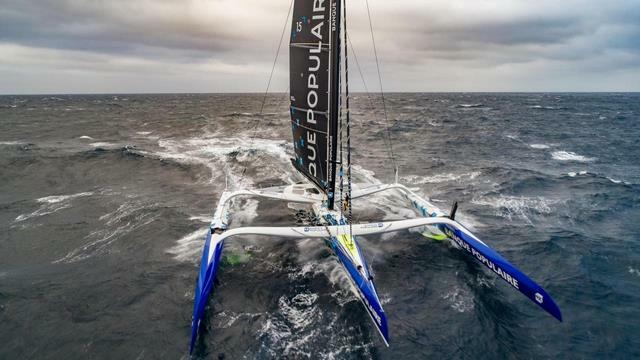 The Maxi Banque Populaire IX capsized around 12:00 (French time) while sailing 340 miles in the northeast of the Azores. The wind conditions were 30/35 knots with 5 meters of sea. 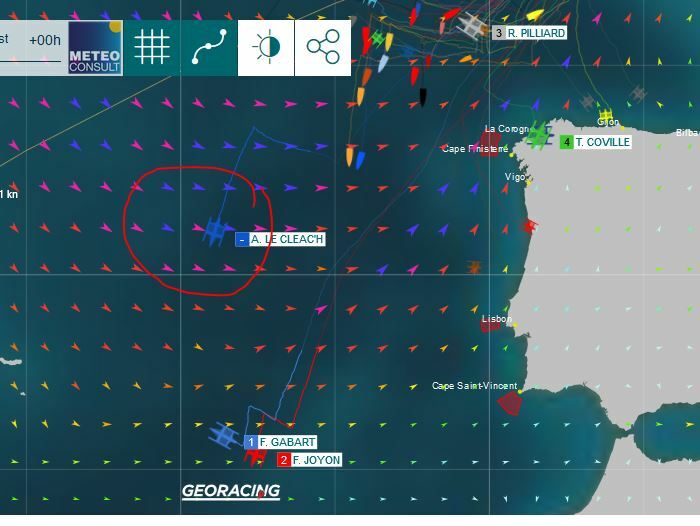 The boat seems to have capsized following the breakage of its port float. .
Armel Le Cléac'h was able to trigger his distress beacon and communicate with his technical team ashore. The Gris Nez CROSS took over the organization of the rescue, in coordination with the Race Direction and the Banque Populaire Team. The skipper is safe and secure inside the boat. distress and communicate with his technical team ashore. The Gris Nez CROSS took over the organization of the rescue, in coordination with the Race Direction and the Banque Populaire Team. The is safe and sound inside the boat.